We are a small and agile innovative business staffed by a friendly group of people. 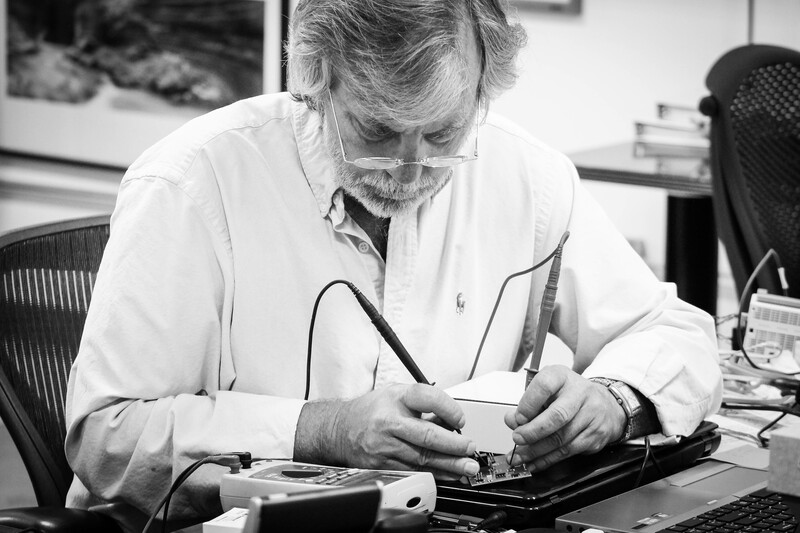 Meeting your needs is our top priority, we look forward to working with you! technologies. 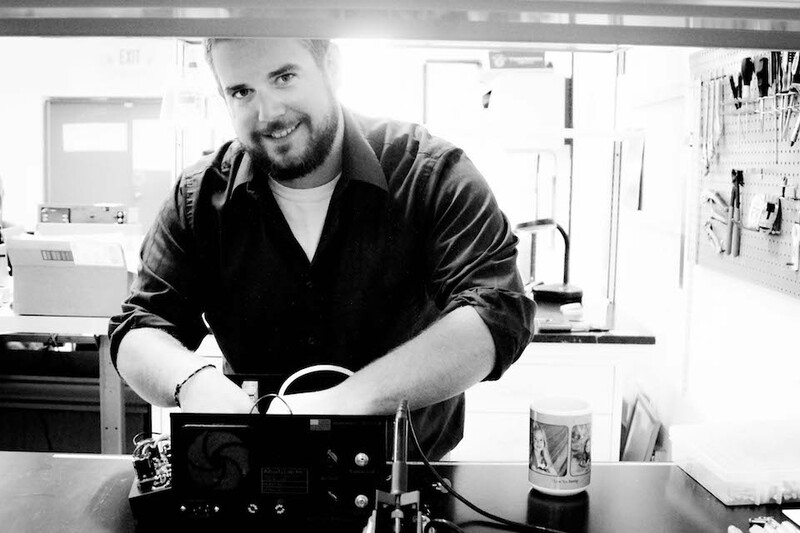 His current focus is on the NASA SBIR projects to adapt InnovaPrep technologies for micro gravity. 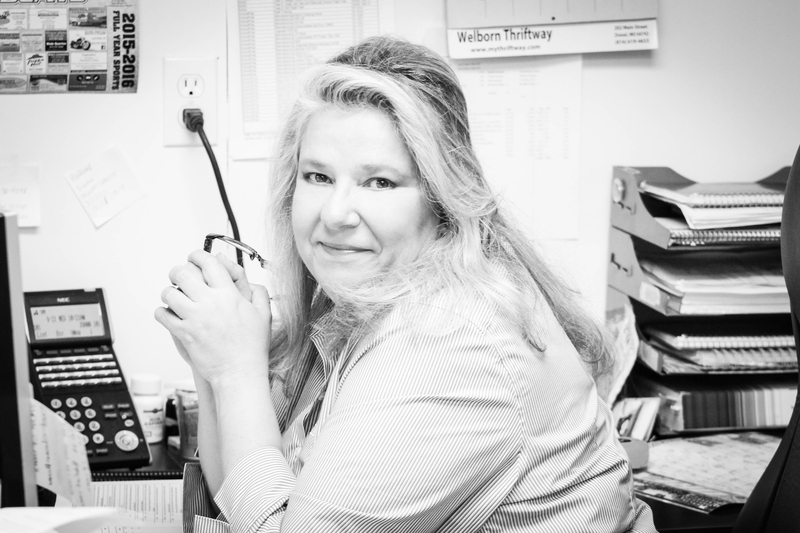 Ann began working with this group in 2006 as a lab technician when the InnovaPrep technologies were first being developed. 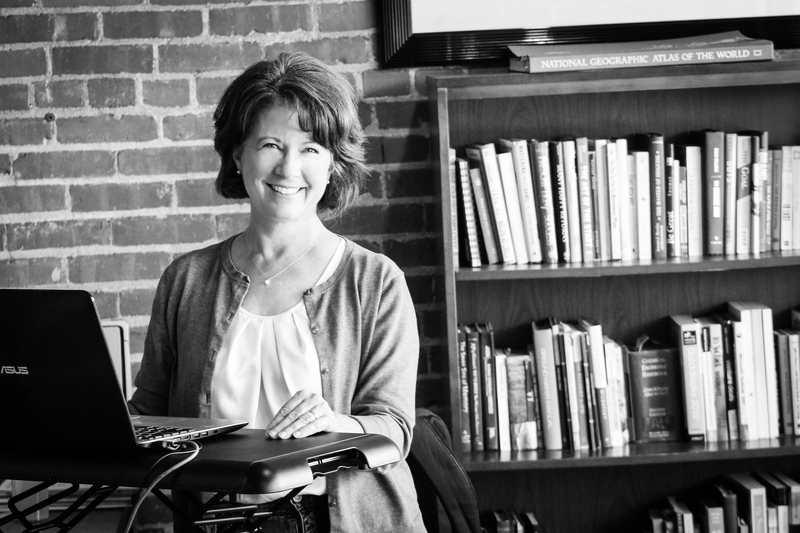 Since that time, she has helped with grants, marketing, sales, and business development. 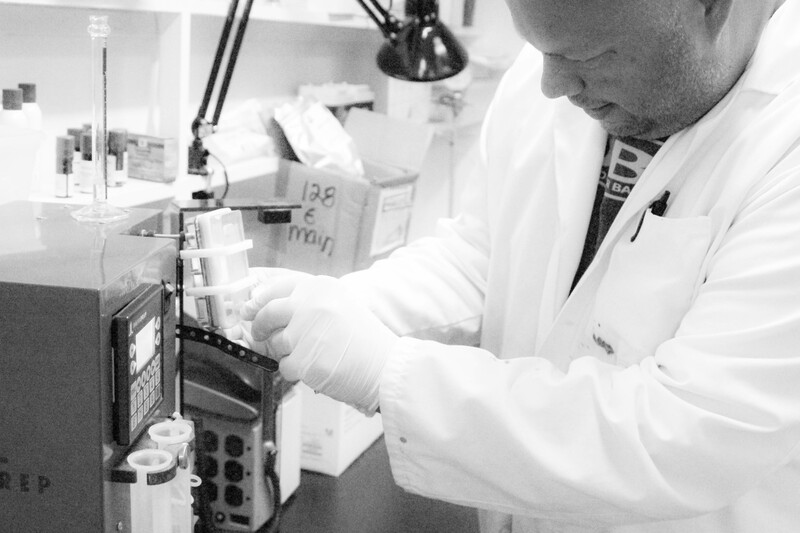 Today, Ann is focused on supporting our growing list of customers and distributors, seeking new distribution partnerships and funding sources for development of our pipeline products, and introducing our technologies to a variety of markets worldwide. Ariel joined the InnovaPrep lab in 2016 after graduating from Missouri University of Science and Technology - Rolla with a degree in Chemical Engineering with emphasis in Biochemical Engineering and Minor in Chemistry . She is currently involved in grant R&D projects as well as contract aerosol testing. Bryan joined InnovaPrep engineering group in 2016 as a recent graduate from Missouri University of Science and Technology with a B.S. Mechanical Engineering. 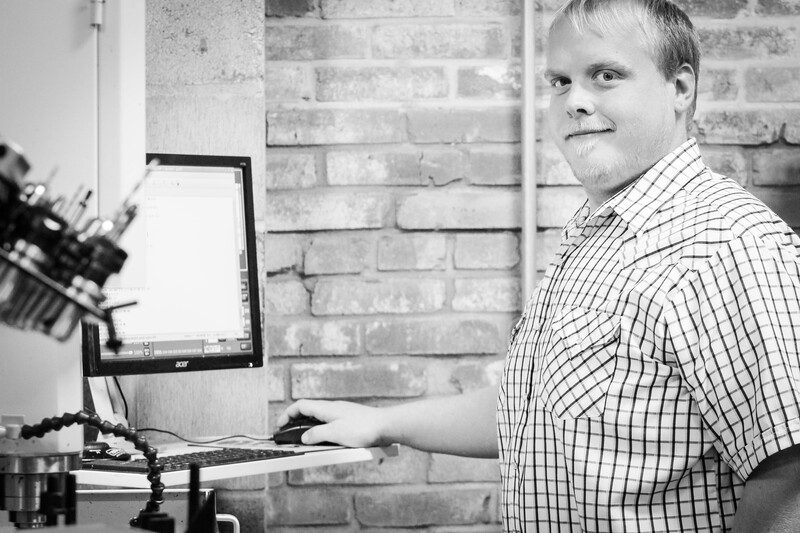 He is proficient in Solid Works and Lab Flow is already a great asset to the team. 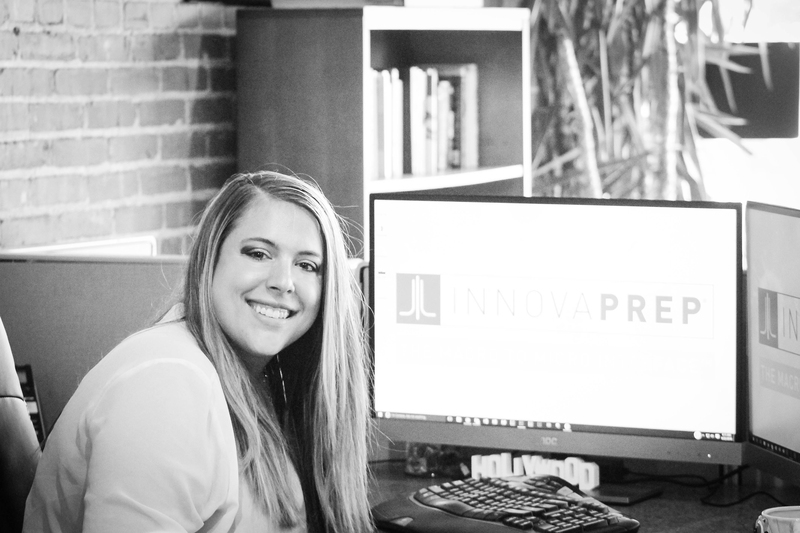 Deanne joined InnovaPrep in 2017. 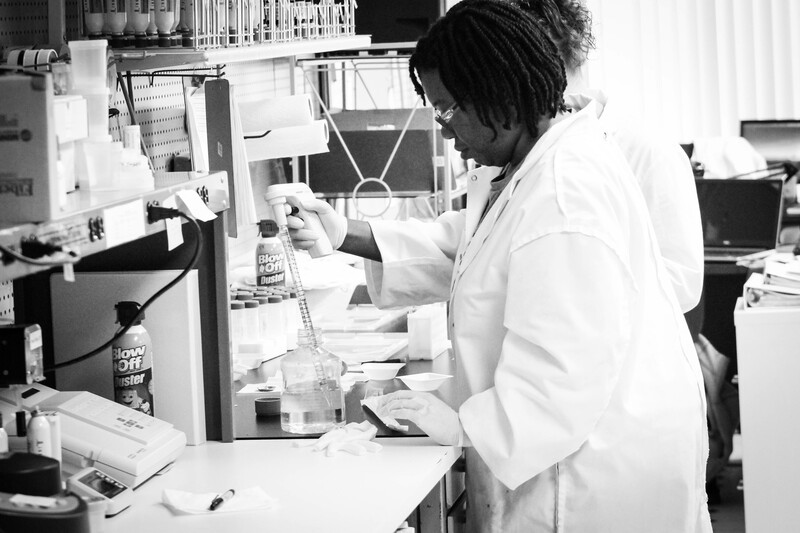 She is experienced in consumable production for the Concentrating Pipette Select. 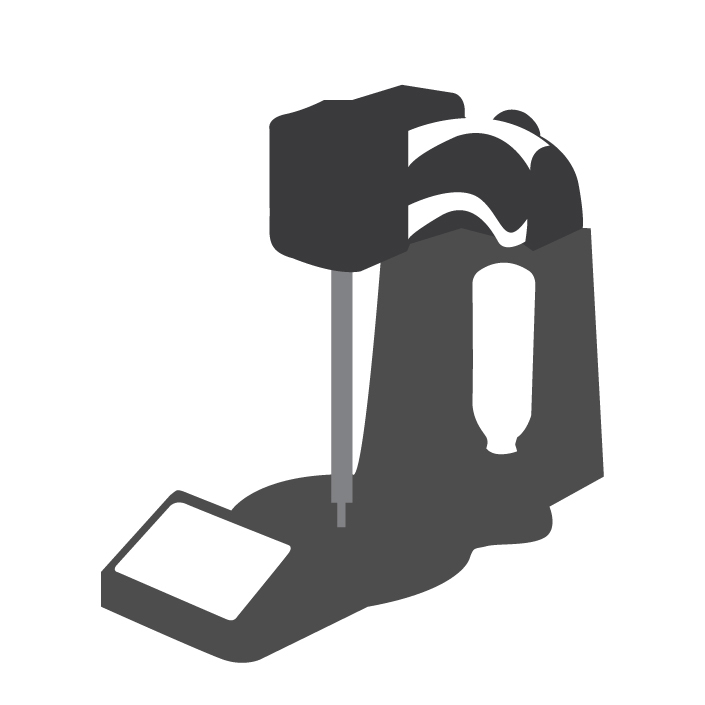 equipment and consumables as well as collaboration projects. Jenn joined the marketing department in 2016 just in time to be an indispensable asset for the recent website update. She is involved with developing multimedia marketing materials, customer service, and hospitality. JoAnn joined the group in 2008 and has worn many hats. 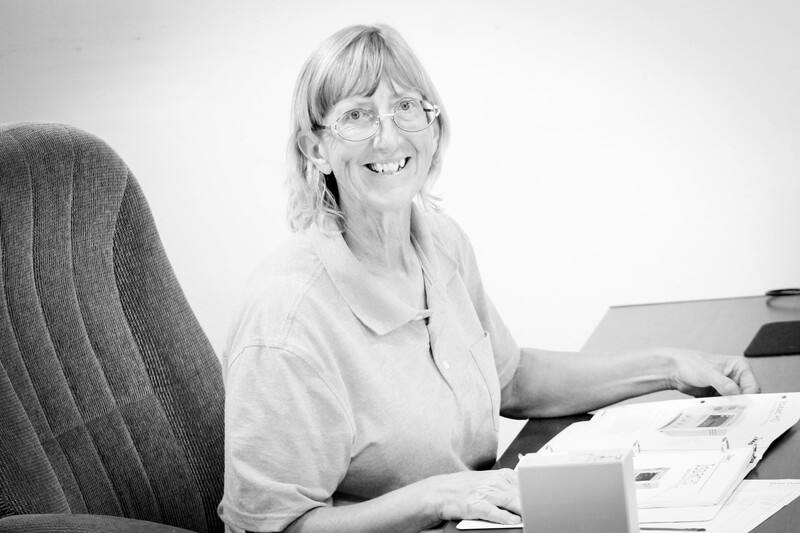 She currently manages order fulfillment as well as clean room production and quality control. John joined the team in 2012 with a strong business development background in technical sales, sales management, and business consulting. He creates collaborative opportunities with universities, private companies, and government entities across a broad range of markets. 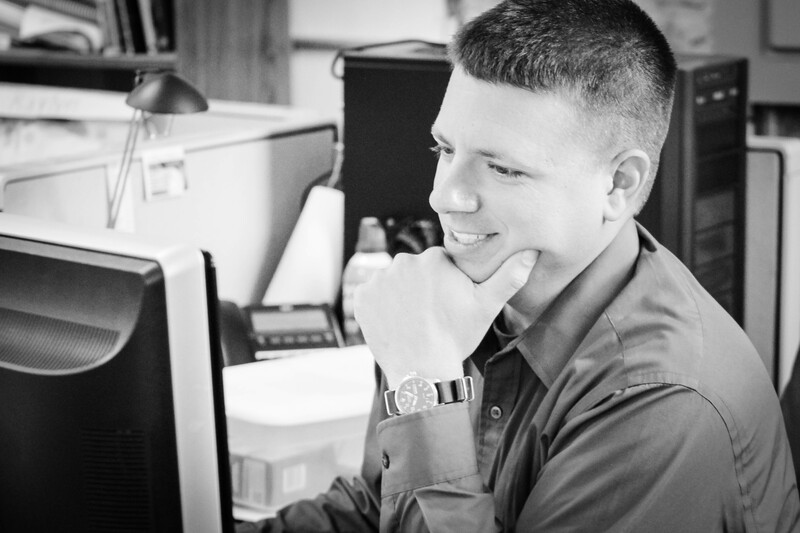 John also assists in the authoring of business agreements and provides technical application support. 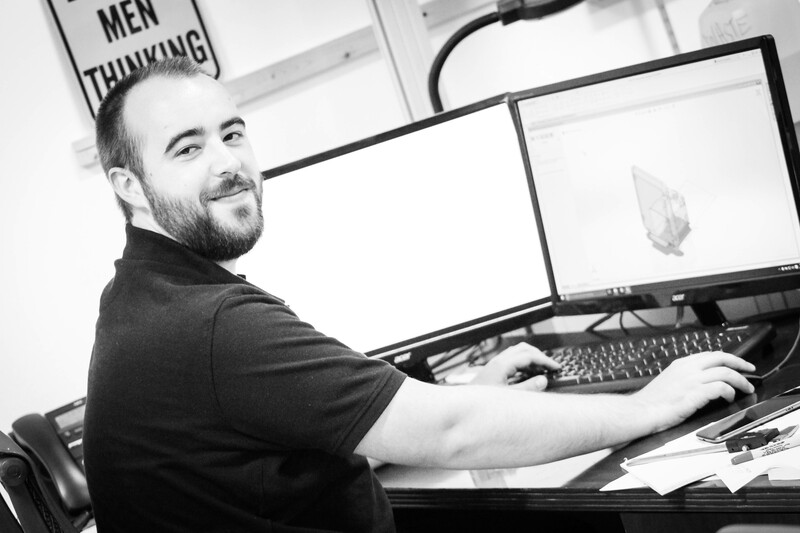 Matt joined us in 2016 at the same time we received our CNC machine. 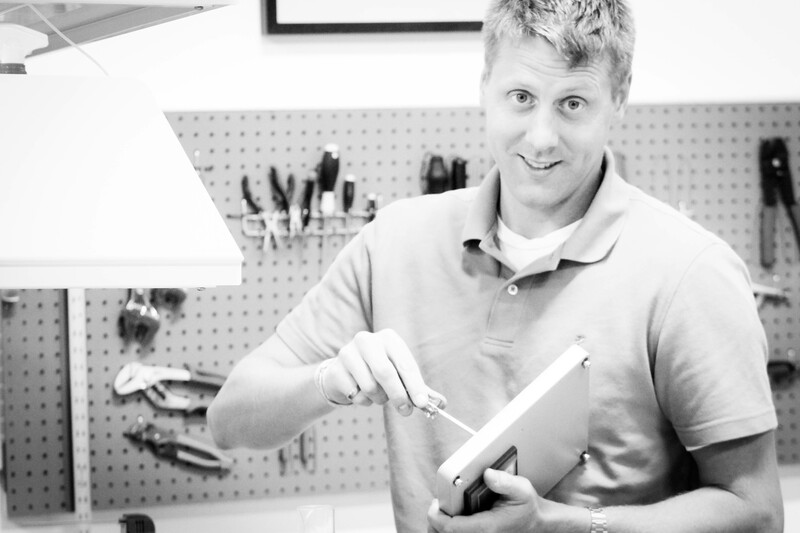 Matt is involved in rapid prototyping for our current R&D projects. hollow fiber concentrating pipette tips. 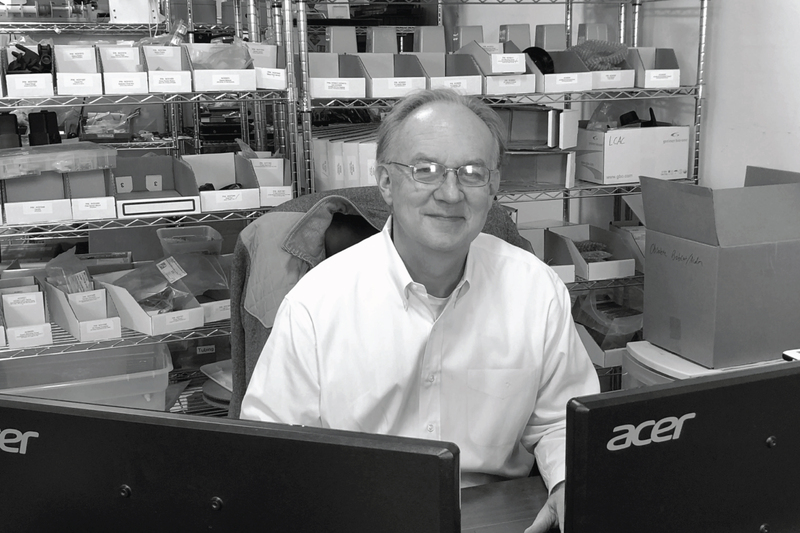 Mike was previously with MRIGlobal for 27 years, where he conducted research with several of our InnovaPrep team members. He has expertise in chemistry, engineering, and automation. I&II NASA projects for liquid, air, and surface sampling for the International Space Station. 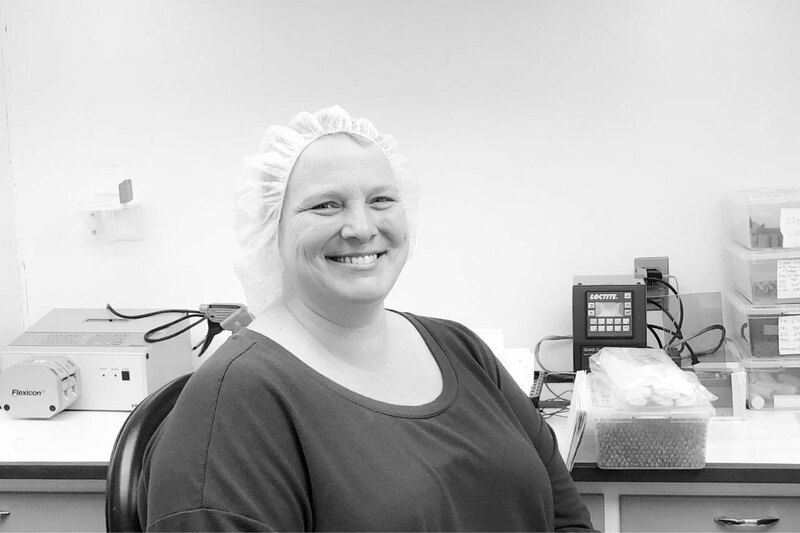 Peggy joined the team in 2014 and has become an expert in hollow fiber tip production for the Concentrating Pipette. 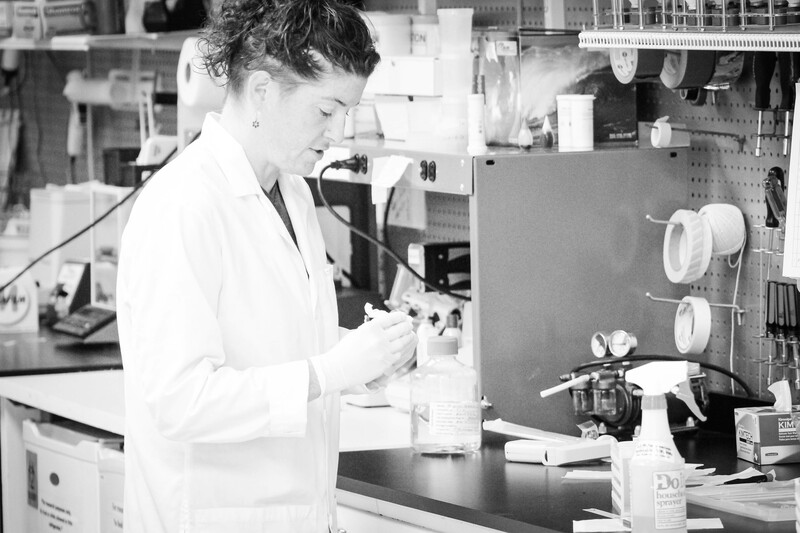 Stephanie joined the InnovaPrep lab in 2011 to aid in contract testing and product quality testing. She wears many hats and is currently involved in manufacturing of the Bobcat modules as well as consumable product production and quality testing. 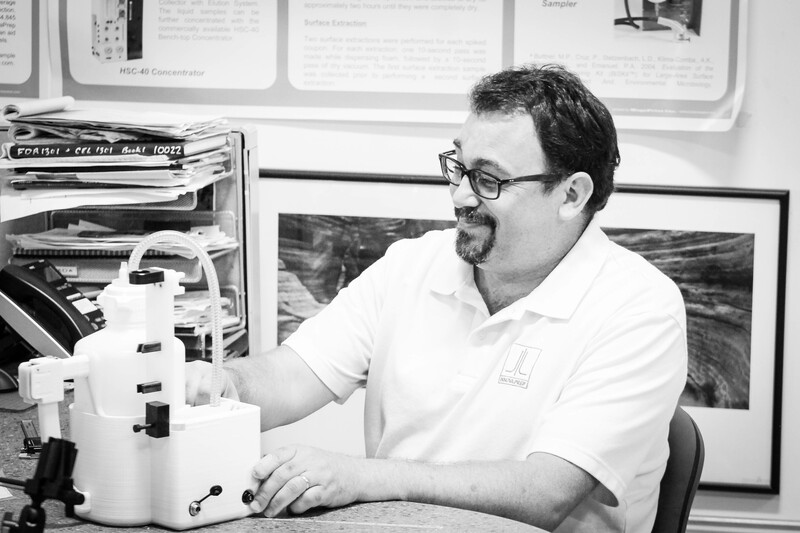 Steve joined InnovaPrep in 2012, but has worked previously with the team at Midwest Research Institute. 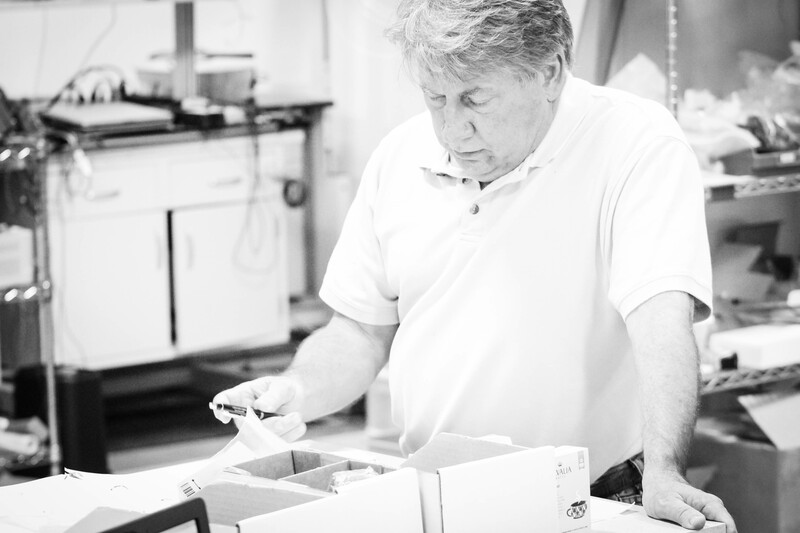 Steve was deeply involved with the development of the SpinCon technology, the development of SpinCon II, and currently is involved with integratable systems and development of new automated manufacturing systems for InnovaPrep manufacturing scale-up. manufacturing space. Today his responsibilities include supplies sourcing, vendor management, equipment servicing, and manufacturing, as well as grill master. Computational Flow Dynamics. 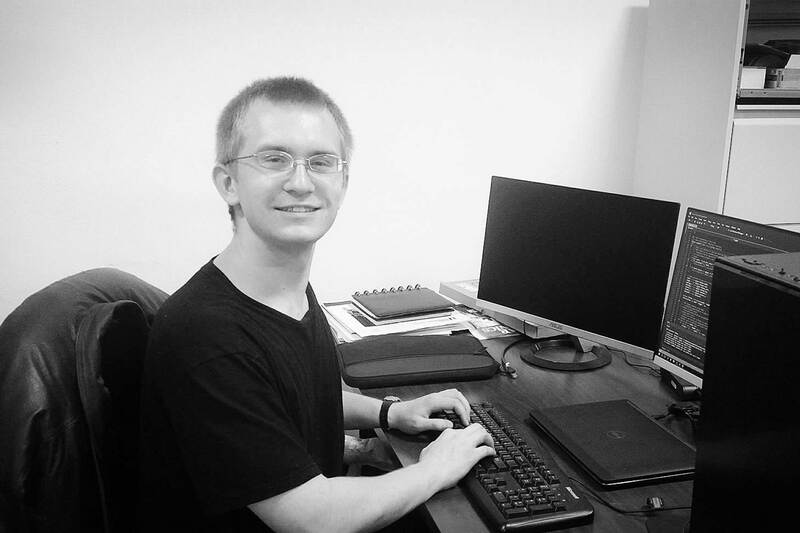 Zach is currently focused on integration projects and new technologies. Sid joined InnovaPrep in 2017. Cindy joined InnovaPrep in 2018. Sheryl joined InnovaPrep in 2018. 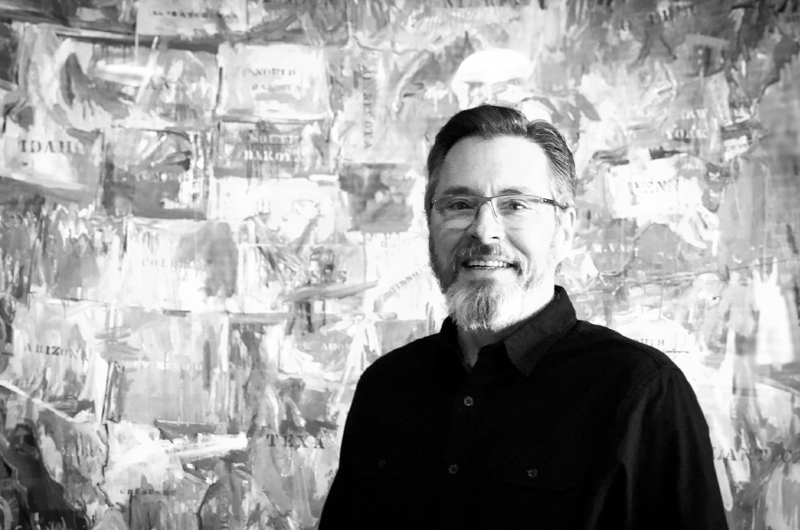 Paul joined InnovaPrep in 2018.